Benjamin Lyle is the resource specialist for Bridges and has experience teaching our 2nd, 3rd-4th, 5th-6th, and 7th-8th grade classes. Benjamin has worked at Bridges for more than 4 years since joining the Bridges staff in 2013, where he enhanced his skills in teaching and as a writer. He is currently obtaining his bachelor’s degree in English. Having always possessed a great passion for both reading and writing, Benjamin enjoys interacting with the students and helping them grow to their full potential in the area of creativity and the use of the English language. 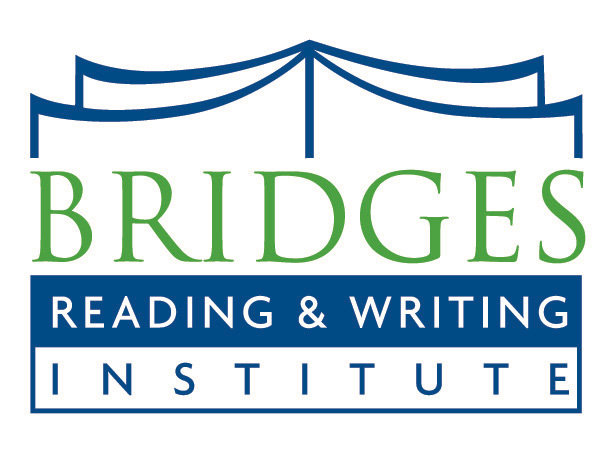 As a Bridges instructor, he is dedicated to honing and refining the literary skills of the students, while teaching them that the art of writing does not need to be a chore, but can be cultivated into a rewarding ability that will aid them throughout life and perhaps even become a passion of their own. In his spare time, Benjamin works on writing a fantasy adventure novel which he hopes to be published by 2018. He plans to eventually develop it into a series. Benjamin also performs professionally as a magician/illusionist.